The Advancement Committee is a core team that is to work with the Pastor, Principal, and Administrative Oversight Board to create, plan, implement, and sustain an advancement process that will support the ministry of St. William Catholic School as outlined in Standard 13 of the AOD accreditation Benchmarks. Affirming the mission of the school. 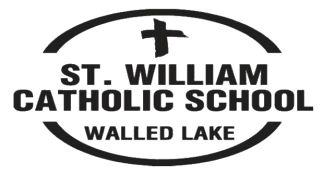 Working to increase awareness of St. William Catholic School as a leader in quality Catholic education through a comprehensive marketing plan. Working to increase enrollment and retention at St. William Catholic School through word of mouth, marketing, and Open House activities.